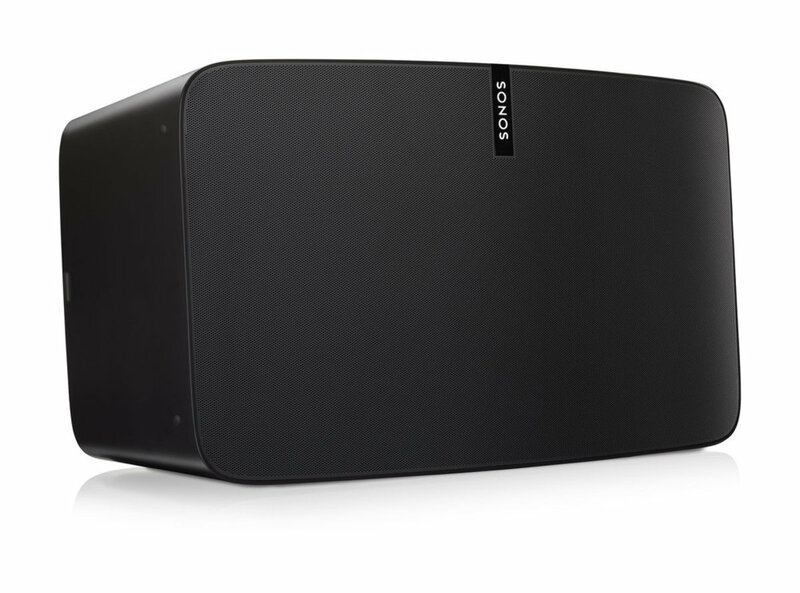 Sonos's flagship speaker gets a major overhaul. 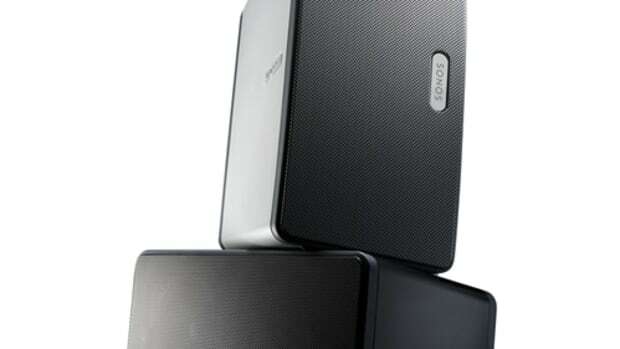 Sonos is introducing some new software called Trueplay that automatically tunes any of their speakers to get the best sound possible no matter how acoustically or un-acoustically perfect the space is. 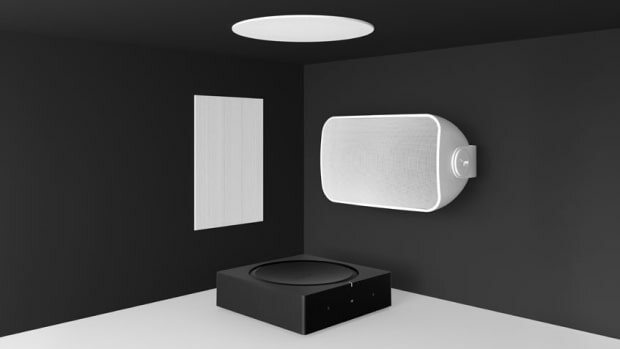 With just a press of the button in their dedicated app, the speaker plays a sound and then is able to use the microphone on your iOS device to see just how well sound is produced in that specific room and can then adjust accordingly. Alongside that software announcement, the company is bringing out a brand new version of their PLAY:5 speaker that boasts six, custom-designed drivers that is comprised of three tweeters and three woofers to accurately reproduce both highs and lows. 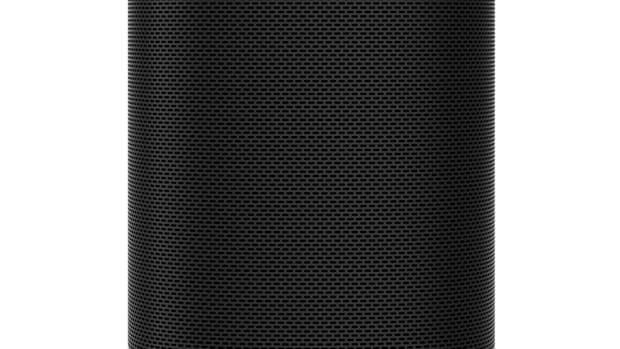 You can even pair two speakers together for even bigger sound.